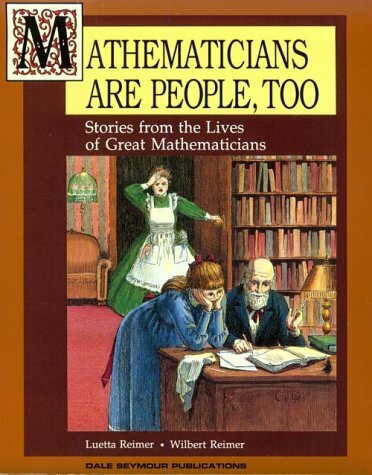 "Mathematics is the queen of the sciences and number theory is the queen of mathematics." "If others would but reflect on mathematical truths as deeply and continuously as I have, they would make my discoveries." "I have had my results for a long time: but I do not yet know how I am to arrive at them." Quoted in A Arber The Mind and the Eye 1954. "It is not knowledge, but the act of learning, not possession but the act of getting there, which grants the greatest enjoyment." Letter to Bolyai, 1808. "Finally, two days ago, I succeeded - not on account of my hard efforts,but by the grace of the Lord. Like a sudden flash of lightning, the riddle was solved. I am unable to say what was the conducting thread that connected what I previously knew with what made my success possible." "To what heights would science now be raised if Archimedes had made that discovery! 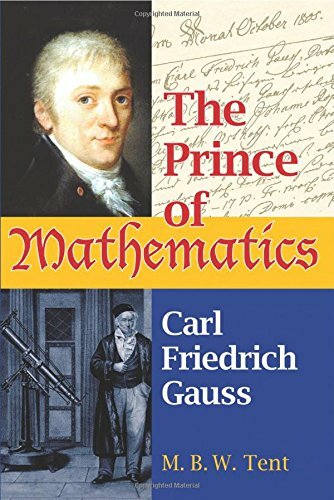 [= the decimal system of numeration or its equivalent (with some base other than 10)]"
Gauss gave many proofs of the fundamental theorem of algebra and clarified the notion of complex numbers (a+bi, where i is square root of -1 ). He made many important contributions to number theory. He formulated the prime number theorem, which states that number of primes less than x is assimptotically ~x/logx. He published Disquisitiones Arithmeticae in 1801, which contained a his proof of quadratic reciprocity, a relation between Legendre symbols of two prime numbers. In 1807 he became director of observatory in Göttingen. In 1809 he published an important work on astronomy. His work on possibility of noneuclidean geometry later led to discovery of hyperbolic geometry by Bolyai, son of his friend. He introduced the Gaussian gravitational constant, least squares method, and the normal (Gaussian ) distribution. In 1818 his work on geodesy led to notion of curvature and he proved two surfaces are isometric if and only if there is a map between them which preserves curvature. In his later life (1831) he collaborated with W. Weber to do important work on electricity and magnetism.